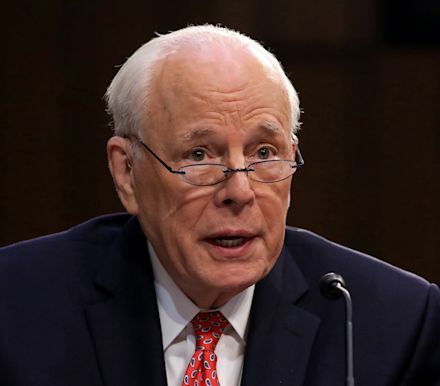 Jeremy Grantham, an investor credited with predicting the 2000 and 2008 downturns, told CNBC on Thursday that investors should get inured to lackluster returns in the stock market for the next two decades, after a century of handsome gains. “In the last 100 years, we're used to delivering perhaps 6%,” but the U.S. market will be delivering real returns of about 2% or 3% on average over next 20 years, the value investor and co-founder of Boston-based asset manager GMO told CNBC in a rare interview. Over the past five years, the S&P 500 index (SPX) has produced a compound annual growth rate of 8.1%, the Dow Jones Industrial Average (DJIA) has boasted a CAGR of 9.1%, while the Nasdaq Composite Index (COMP) has registered a compound return of 11.4% over the same period, according to FactSet data. 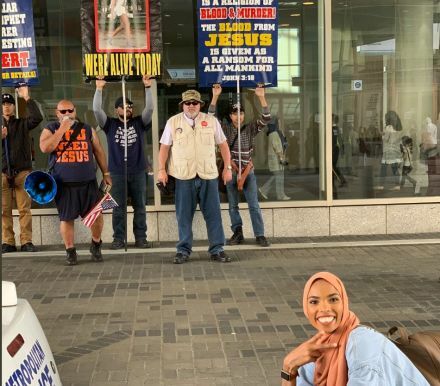 In a series of photos that went viral over the weekend, Ismaa’eel is seen posing in front of a group of men holding posters with hateful speech directed at people of the Islam faith. Kate looked incredible in a teal coat dress. 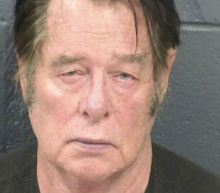 Larry Hopkins, 69, whose group of self-styled citizen border cops drew condemnation from civil liberties advocates, suffered broken ribs in the beating by fellow inmates on Tuesday at the Dona Ana County Detention Center in Las Cruces, New Mexico, according to his attorney, Kelly O'Connell. Hopkins was arrested on Saturday by the FBI on an outstanding warrant accusing him of being a felon in illegal possession of firearms, a charge dating back to a 2017 search of his home. The detention facility, about 200 miles south of Albuquerque, confirmed that Hopkins was "the alleged victim" of a Tuesday night attack and said the incident was under investigation. Golden State Warriors head coach Steve Kerr accused his team of taking victory for granted on Wednesday as the NBA champions slumped to an upset 129-121 playoff defeat to the Los Angeles Clippers. The Warriors had looked set to advance into a Western Conference semi-final showdown with Houston, needing only a victory on home turf against the eighth-seeded Clippers to complete a 4-1 series victory.